Woking Youth Theatre is a registered charity committed to bringing quality performing arts education to the young people of Woking. We run fun, informal workshops every Sunday evening from 7pm at The Ypod Centre, Chobham Road, Woking, GU21 6JD for ages 14 to 21 inclusive. You’re guaranteed a friendly welcome. If you’d like to come and visit please complete our visitor form. 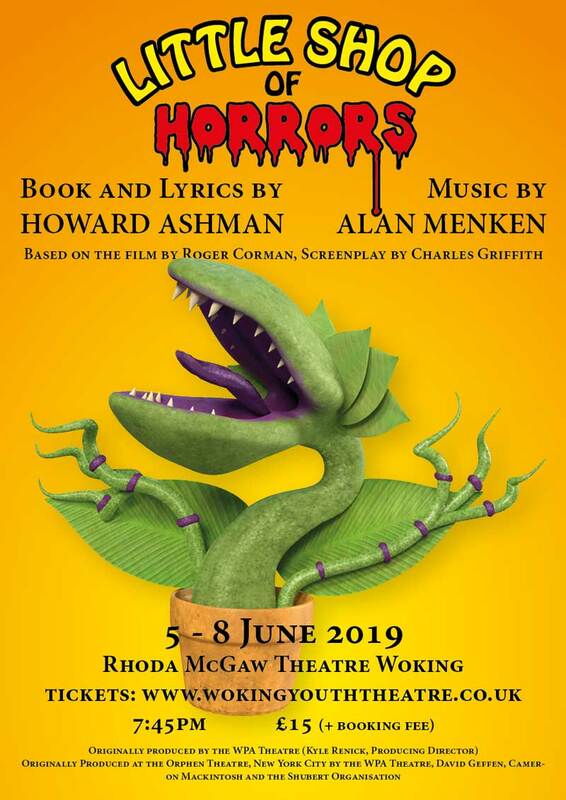 Woking Youth Theatre welcomes members irrespective of culture, ethnic origin, gender, gender identity, nationality, race, religion, sexual orientation, and socioeconomic status. We are also able to support those with disability - please contact us for more information. A youth theatre that is synonymous with quality by supporting its members and employing professionals to teach best practices. 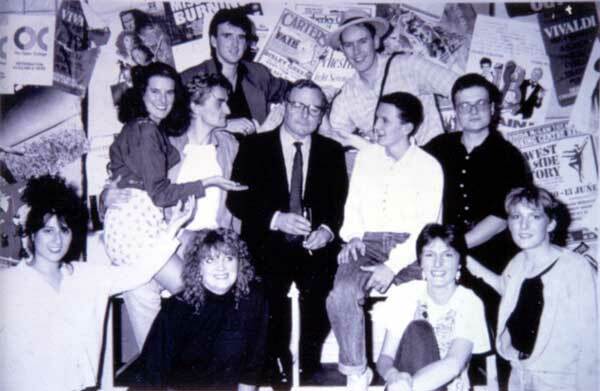 Woking Youth Theatre was founded back in the 1980s by David Hawksworth. He created an environment where young people could relax, be themselves, build confidence, make friends and put on a show. Sadly David became too ill to continue the youth theatre and it closed down. David passed away just a few years ago. Those of us who benefitted from David’s vision are all still friends and many of us have made careers in the arts off the back of our days in Woking Youth Theatre. We felt strongly that the young people of Woking today deserve a youth theatre of their own. To forge friendships that will last a lifetime. Sixty of us are now involved in the relaunch of WYT, some day to day, others simply following progress from far-flung places across the globe. And we feel strongly that our youth theatre members should have the opportunity to work in each field of production. We don’t want to produce a hot house of prima donnas. We want to encourage cooperation and an understanding that nothing can happen on stage if there’s no one backstage.